Thanks to Hi-Resolution audio support, you can now capture all the details hidden in a music track – from the subtleties of an instrument to a barely-whispered lyric – and enjoy sound as the musicians and engineers originally intended it. A pair of exchangeable sound filters let you switch between reference and bass, which means you can customize audio output to your liking. 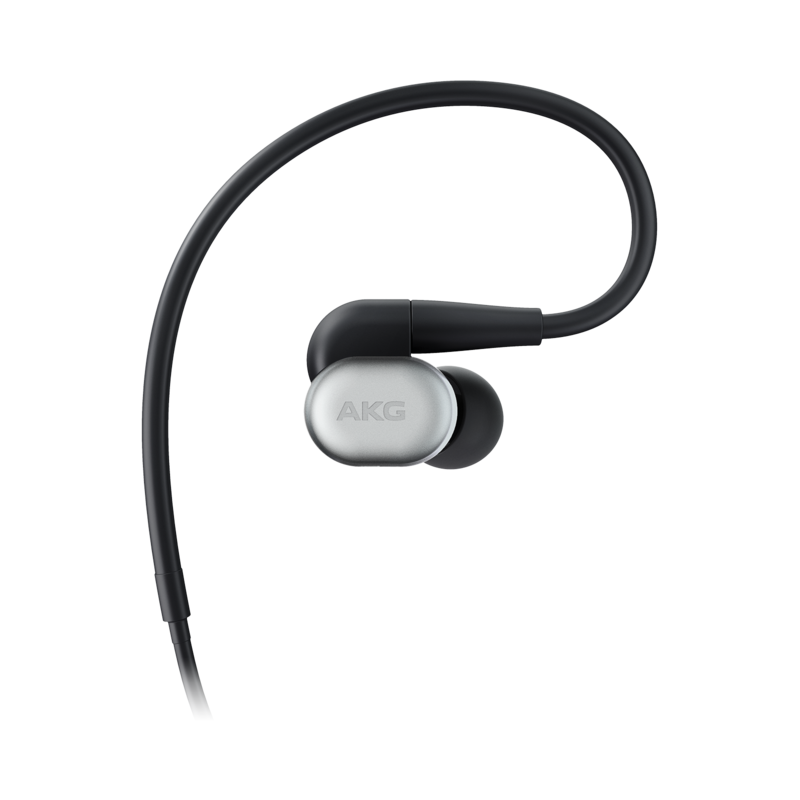 The acoustic tube is designed to take the shape of your ear, and super-soft silicon ear-tips in 4 different sizes ensure these headphones fit you snugly. Customize your headphone by changing to the cable of your preference, or just use the one we included with a universal remote/microphone. The connector type is MMCX. Enjoy an indulgent audio experience heightened by the use of durable fabrics and a complete set of accessories like the flight adaptor, the cleaning tool and the premium carrying case. 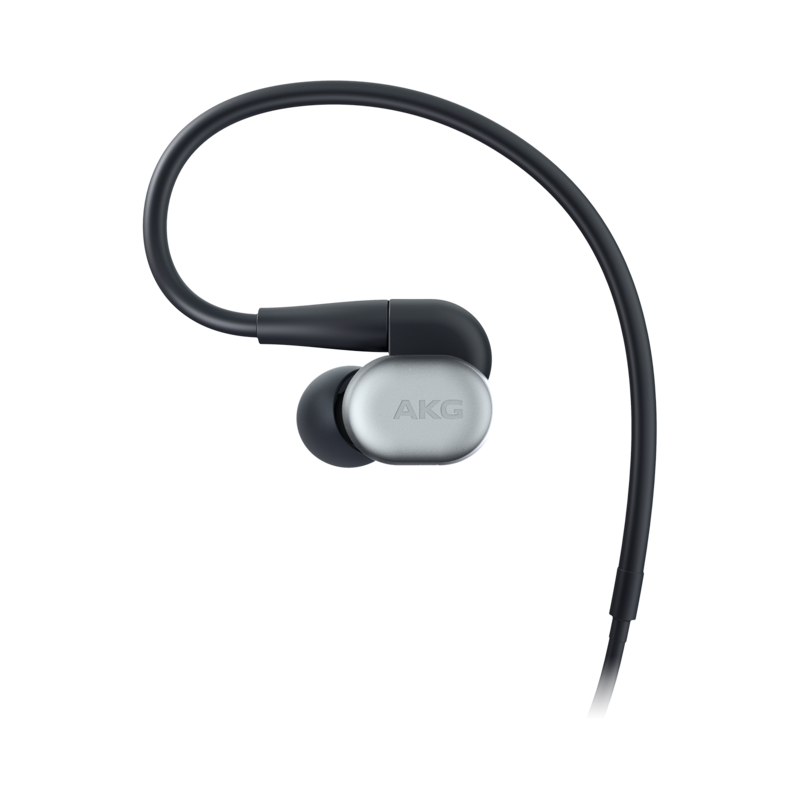 AKG N30 headphones place awesome Hi-Res audio right between your ears, with hybrid drivers made of a Knowles® balanced armature driver and a dynamic driver providing a warm bass response, as well as clear mids and highs. In addition, two filters let you customize the output to your liking. They also feel as superior as they sound: the acoustic tube is tilted to take the shape of your ear, and super-soft silicon ear-tips in 4 different sizes ensure the headphones fit you snugly. A detachable tangle-free fabric cable with universal remote/microphone helps keep you totally in control of your sound.